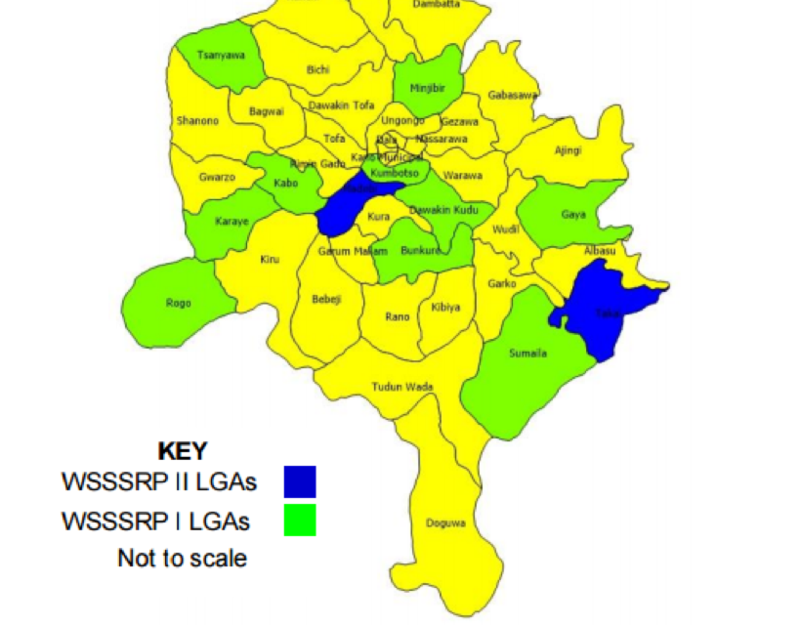 The beneficiary communities include Garandiya in Takai LGA (see image). Such intervention is quite timely owing that several rural communities in the state including Garandiya have water and sanitation challenges. 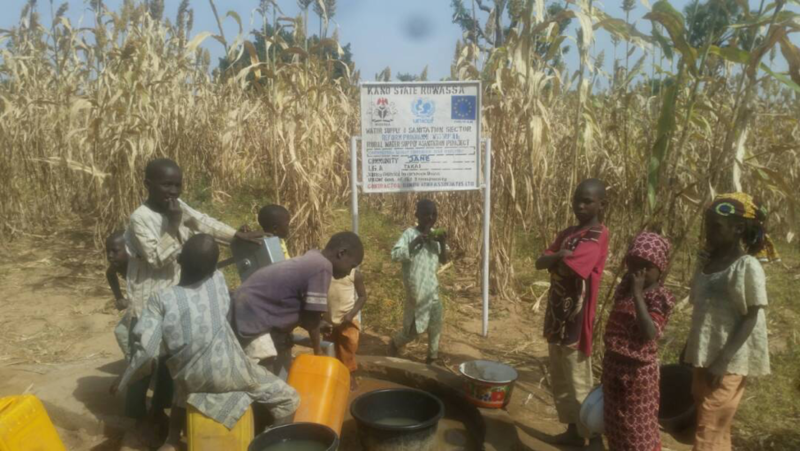 We have initiated the #WaterGarandiya Campaign advocating for the provision of water borehole to the community while using the campaign as a point of contact in tracking the implementation of the rehabilitation and construction of water and sanitation facilities across concerned rural communities in Kano State. We invite the public to get involved in the campaign today. Help us in this campaign so that the rural community members would have access to clean water. 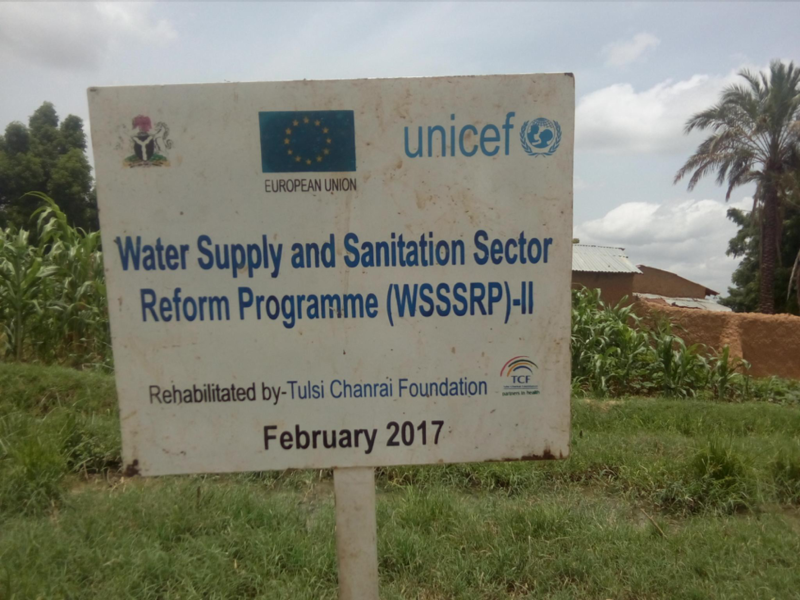 13 November 2017: During our town hall meeting, we also visited one of the water project sites where the communities have started getting water from. At the same time, the remaining 2 water project sites have not been completed. 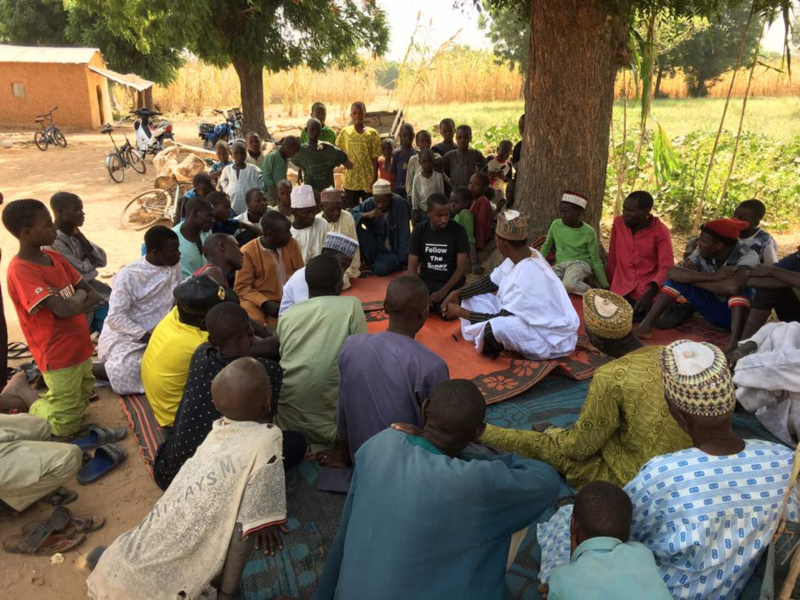 13 November 2017: The village head, Mohd Sani Bello said the earlier community outreach by Follow The Money Team and media engagements made a huge impact on the implementation of the project. ‘We commend Follow The Money for such wonderful initiative and hope this process can be sustained in building the capacity of the community members on funds tracking in our community,’ said the village head. 13 November 2017: During a town hall meeting at Garandiya in which relevant stakeholders were invited to discuss the ongoing water projects construction, the representatives of Ministry of Water Resources showed up but refused to take part in the meeting claiming that they are not aware of the meeting, they only came on their own to interact with the community. 13 November 2017: The community countered the representatives of water resources saying that the ministry has never been to the community in large numbers (2 Hilux Vehicles) that it was only when they learnt that Follow The Money Team slept over in the community that they started coming. 13 November 2017: The village head and elders lamented the slow pace of the project. He faulted Kano State Ministry of Water Resources for coming into his community to carry out such project without consulting the community and decried many abandoned water projects in Garandiya which are left moribund. 21 October 2017: We went back to the Ministry after the findings from the monitoring. The Ministry has cautioned the chief and promised to fast-track implementation. 21 October 2017: Our Chapter Lead, Ali Isa put a call across to his contact at the Kano State Ministry of Water Resources who said the levy collection is wrong and contrary to project implementation agreement. 8 August 2017: During our visit to Garandiya to inspect implementation, we noticed that the water project implementation is slow and the contractor just found water, covered the holes and has not been back to project sites for weeks now. The project’s construction is at 10%. 8 August 2017: Our visit also revealed that the Ministry has not been following up too well with the implementation of the projects as they haven’t been monitoring the contractor. 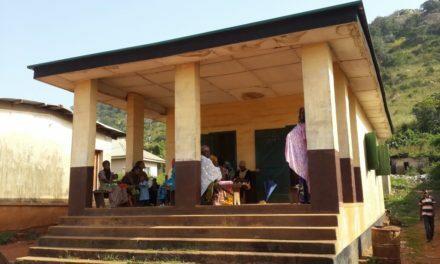 8 August 2017: The community chief has imposed a levy on his subjects that they should contribute 10% of the contract amount claiming the funds will be used for maintaining the solar-powered boreholes after handing over. 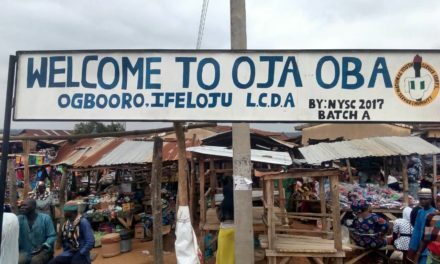 This we observed is currently stalling implementation as the chief liaised with the contractor to suspend implementation till the community pays. On the other hand, the community members become suspicious and refused to pay the levy. 8 August 2017: Our visit also revealed that the company implementing the project wasn’t the actual firm the project was awarded to. 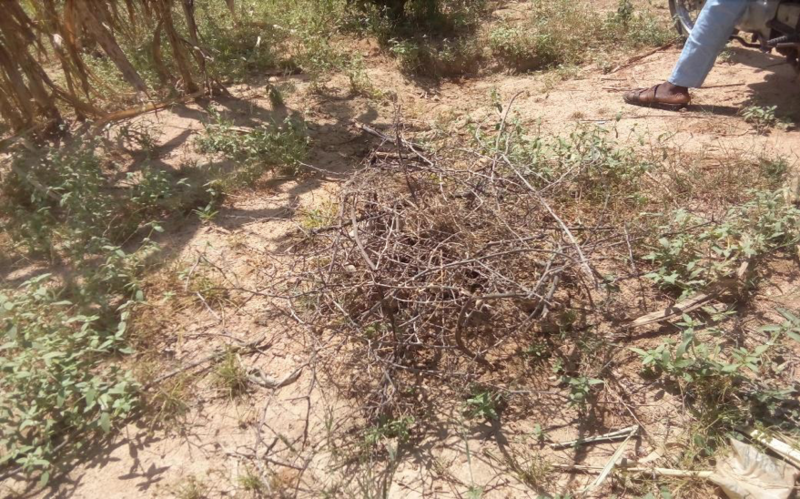 The contract specifics said 2 water boreholes but contractor wanted to trick the community by constructing two wells instead of three, insisting the community must accept the two wells instead. 8 August 2017: A continuous follow up by our Kano State Chapter and rigorous advocacy over the delay in the water boreholes implementation on new and old media paid off as construction has started in the community. 15 June 2017: Since April 2017, we started information sharing discussions with the Ministry of Budget and National Planning who is saddled with the responsibility of the contracting. The deadline for submission of the tender was on Wednesday 3rd May 2017 and the tender evaluation is still ongoing. We have initiated the #WaterGarandiya Campaign advocating for the provision of water borehole to the community while using the campaign as a point of contact in tracking the implementation of the rehabilitation and construction of water and sanitation facilities across rural communities in Kano State. We invite the public to get involved in the campaign today. Help us in this campaign so that the rural community members would have access to clean water.